We are delighted to host 5th Asia-Korea Conference on Science and Technology 2017 (AKC2017), which will be held at Marina Bay Sands Convention Centre in Singapore from 16th November to 18th November 2017. AKC is the signature event for Korean Scientists and Engineers Association Chapters in Asia-Pacific region and aims to promote scientific and technological collaboration between Asia and Korea. AKC2017 will proceed in the footsteps of previous four AKC meetings held in Japan (2008) and China (2009), Singapore (2013) and Australia (2014). We hope that AKC2017 will be another vibrant network forum to showcase emerging scientific and technological developments in the region. We are living in a world changing rapidly en route to the fourth industrial revolution that will fundamentally change the way we live and work with unprecedented speed, scale, and scope. It urgently seeks to transform nations’ infrastructure, educational system and industrial ecosystem to meet the complex challenges due to the revolution. To this end, AKC2017 will be organized under the theme “The Fourth Industrial Revolution in Asia-Innovations of Tomorrow”. The fourth industrial revolution is harnessed from fusions between physical, digital, and biological spheres by integrating technological breakthroughs in emerging fileds including information science, commuincation technologies, internet of things, nanotechnology, biotechnology, healthcare, artificial intelligence, robotics, future mobility, 3-D printing, materials science, energy storage, and quantum computing and many others. To find impactful solutions to the forthcoming complex challenges, innovative multidisciplinary collaborations are needed now more than ever. In AKC2017, speakers from academia and private sectors will discuss recent trends and technological advances while stakeholders in policymaking and industry partners will present issues related the emerging revolution. 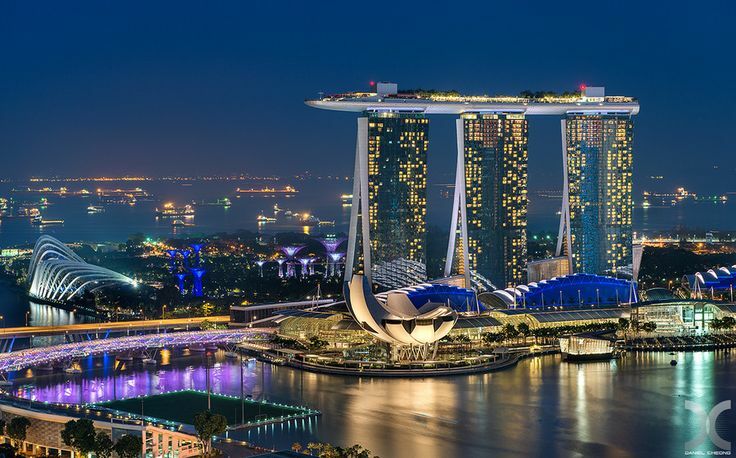 As AKC2017 will be held at Marina Bay Sands in Singapore, the iconic spot with one hectare roof terrace, Sands SkyPark providing panoramic views across the bay, bringing with it new attractions such as Gardens by the Bays and ArtScience Museum, delegates can make AKC2017 exciting and memorable. We look forward to seeing and welcoming you at AKC2017.